How do you meet the requirements of GDPR Article 30? 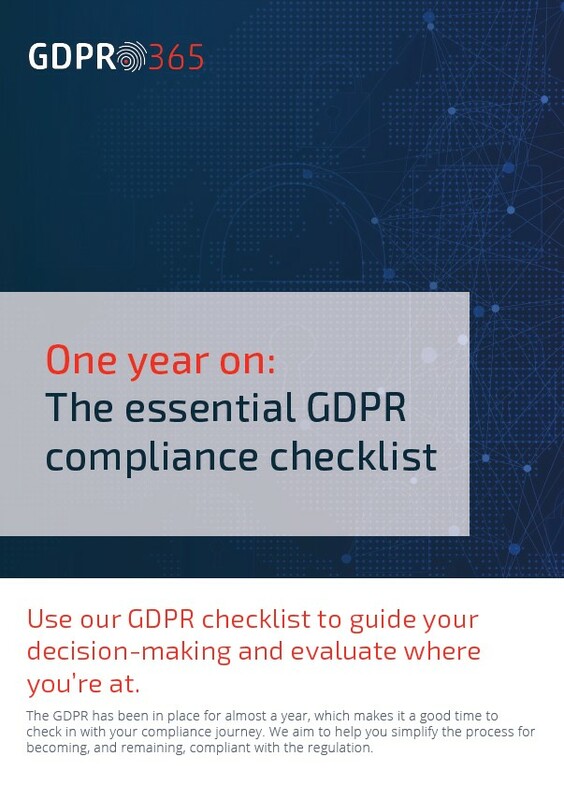 How to prove your GDPR compliance now? How to achieve gdpr compliance without being a lawyer?